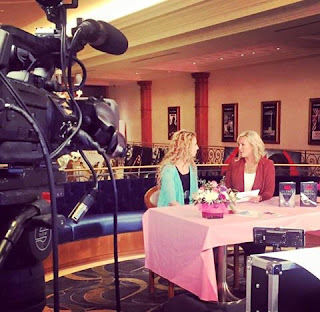 Idaho Channel 2's Idaho Living and I talk about grief, healing, hope, and forgiveness tomorrow at 11a.m. See you there. Reality is wrong. Dreams are for real. See the link below for more info.